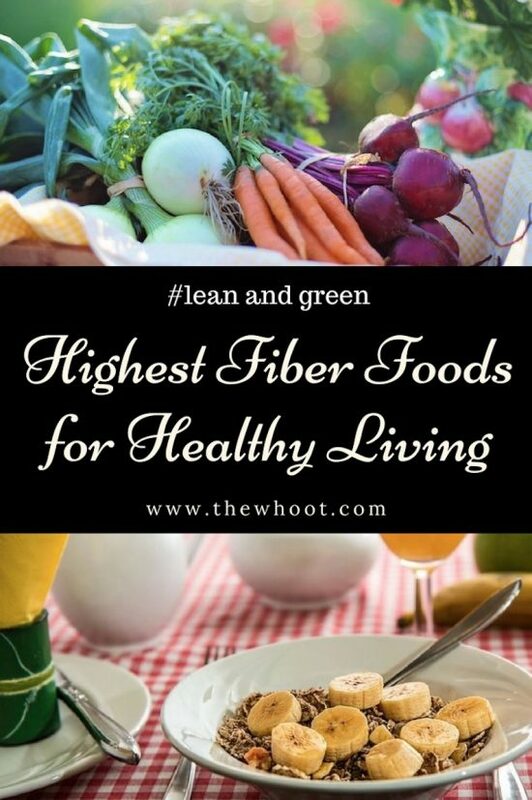 We’ve included highest fiber food charts that will help you maintain a healthier and shapelier body. Be sure to check them all out now and don’t forget to Pin your favorites. Are you eating enough Fiber? Chances are you are one of the population that is getting less than 50% of your daily intake. There are many benefits of Fiber. It improves your heart health, blood sugar, your digestion and it can even help you lose weight. There’s lots of reason to get on board! High Fiber foods fill you up and suppress your appetite. They will also have positive effects on your skin and your general appearance. Just like water, it is important that your daily intake is met. Do you know how much Fiber you should be aiming at per day? It is recommended 25 grams for females and around 37 grams for males. If you are wanting to lose weight, you will need to increase your daily intake to 35-50 grams. You should always be aiming for 25 grams per day as your minimum goal. A good fiber intake will help to avoid constipation too. Lack of fiber will result in higher cholesterol and body fat. So, now that you know how much fiber you should be aiming at including in your diet, how can you get more? The easiest way is to target the highest fiber foods. Simple changes can have a big impact. A good example is making swaps like white rice to brown rice. This can take your fiber intake from 1.4 grams to 3.5 grams. The calories are minor but the fiber is almost trebled. A cup of corn flakes has less than 1 gram of fiber but if you swap it out for a cup of raisin bran cereal will increase your fiber intake to 6.5 grams. 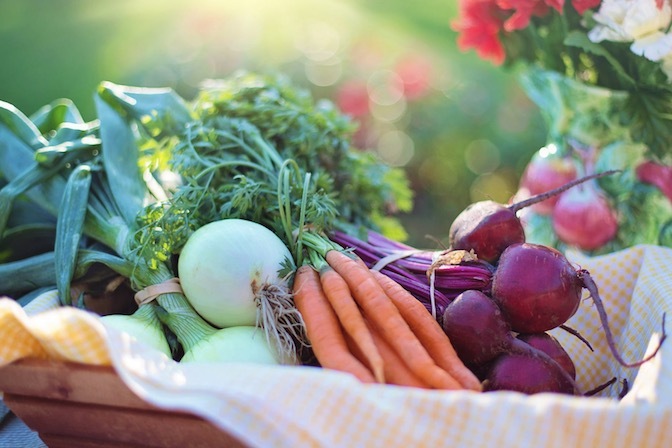 Finding delicious and nutritious, healthy high fiber foods, is much easier than you think and you will be spoilt for choice. As shown in the infographic above from The Little Pine, Lindsay has outlined 24 high fiber foods above. Her article contains lots of great information about how you can take your intake to the next level. A cup of raspberries will yield 8 grams of fiber. Dried Figs have huge benefits. Over 14 grams of fiber per cup in fact. Prunes, Dates and Kidney Beans are other big performers as are Avocados.